A decorative light feature for your home. 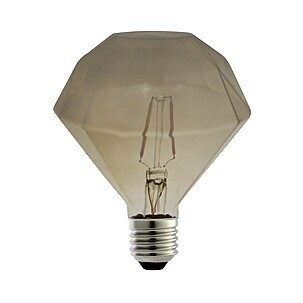 Can be used as a pendant light or in a table lamp – stylish either way. Tinted glass which gives off a warm and pleasant glow. A trendy light for your home. 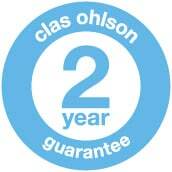 Purchase one of our colourful fabric-covered lamp leads to hang up your light bulb or use it in any E27 lamp holder. 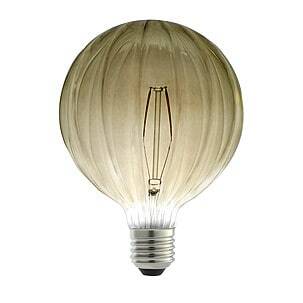 The light bulb can be used without a shade or fitted into an existing light fitting to give it an entirely new look. The possibilities are endless. 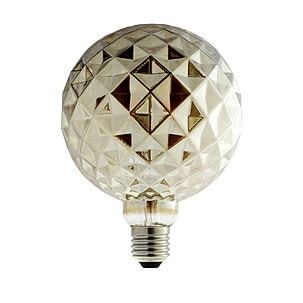 Decorative tinted glass lamp bulb with a colour temperature of 2200 K which produces a pleasant, warm white glow.